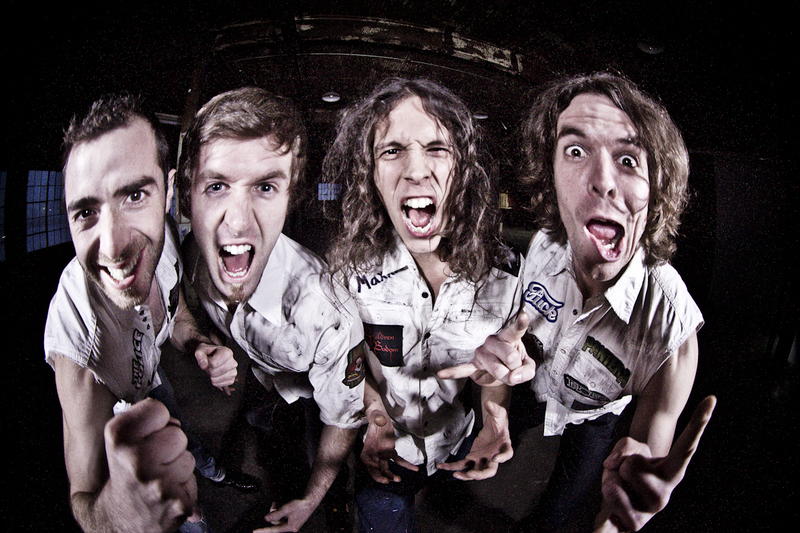 Best described as crafting melodic rock metal, Montreal outfit Kolony believes in doing things a little differently. Boldly combining elements of old school metal, NWOBHM, modern metal and rock, the band loves fast tempos, melodic vocals and all-around high-octane music with each track coming from the heart and reflecting the way its members think about the world. 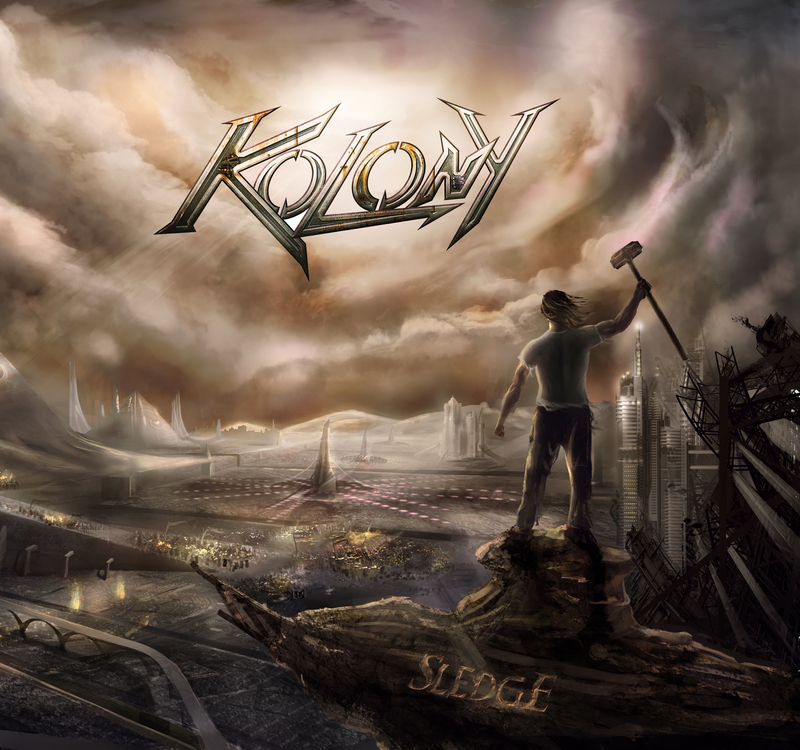 Setting out to write a full-length album at the start of 2013, Kolony arrived at its latest record, Sledge due out on November 14, 2014. Suffice it to say, heavy metal fans along with the new generation of metalheads and mainstream rock fans will all be able to find themselves in the music of Sledge.